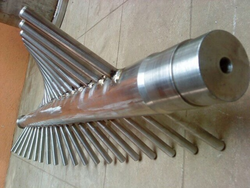 We have been giving a good vary of Electrochemical Equipment that is bespoke as per the specifications of our purchasers. 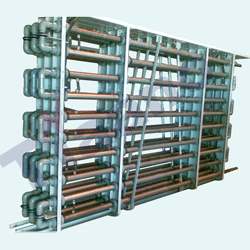 Our Electrochemical Equipment are user friendly and known by bother free operation and minimum maintenance. We have been systematically serving the needs of several industries like Chemical, Printing Ink, Paints, Pharmaceuticals, Cosmetics, Minerals, Pigments, Food and Allied Product industries.